Our respite care services help caregivers who look after the elderly and people with disabilities or special needs. Respite care helps ward off the burnout that can leave care providers stressed out, depressed, and exhausted. It does not necessarily mean resenting your care duties or wanting someone else to do your job. This simply gives you relief from the pressures and demands of caregiving when you are tending to a loved one who requires regular monitoring and frequent assistance. 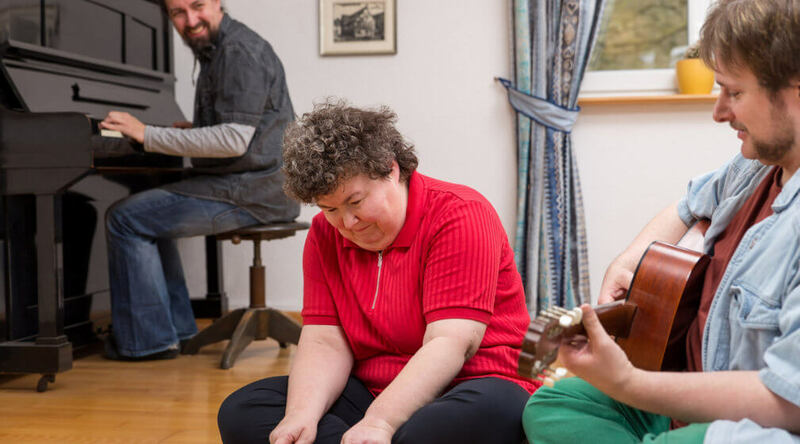 More often, a respite break is organized to offer the carer a holiday from their care-related duties. It comes in handy when friends or the patient’s family members are the regular caregivers, allowing them to look after their health and well-being. For more information about respite care or anything related to Home Care Services in Maryland and Virginia, please call us at 888-958-3524. Feel free to send us a message if you have concerns, queries, or suggestions.